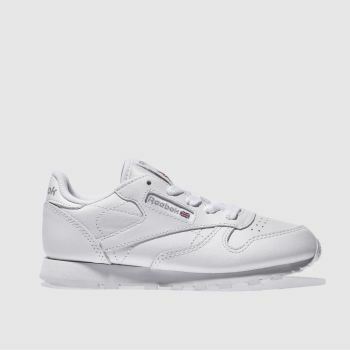 Bring some vintage vibes to your shoe collection, with our range of Reebok trainers at schuh. 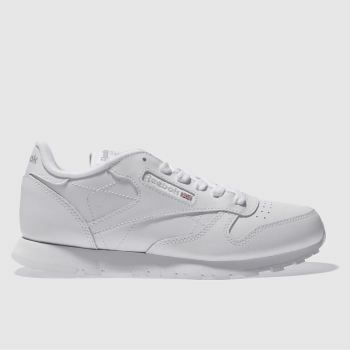 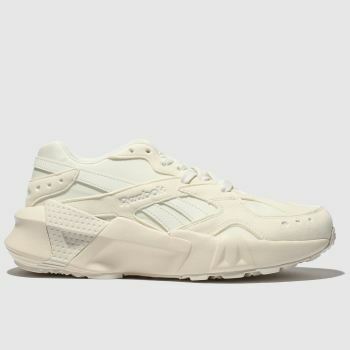 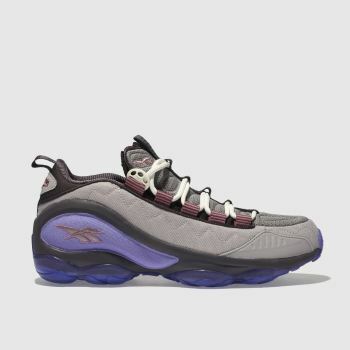 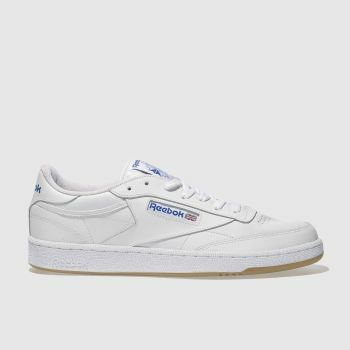 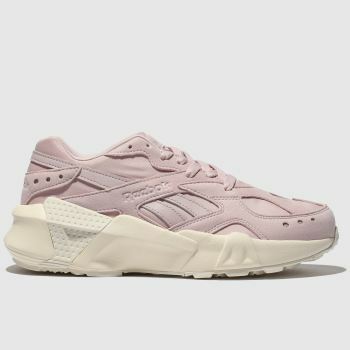 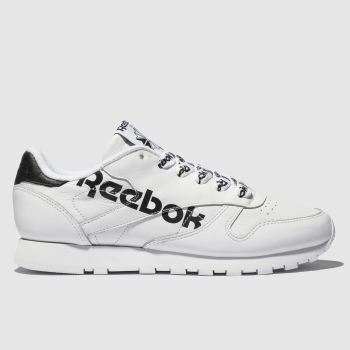 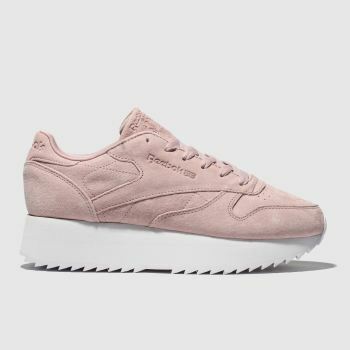 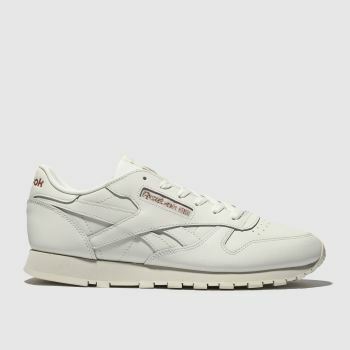 Available in traditional white, black, grey and more, Reebok sneakers have been going strong since 1985 and are considered a modern classic. 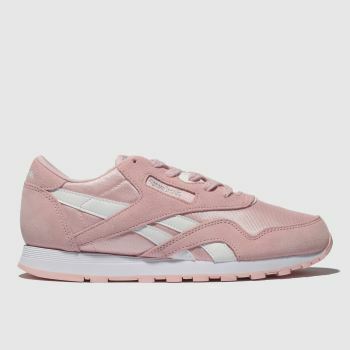 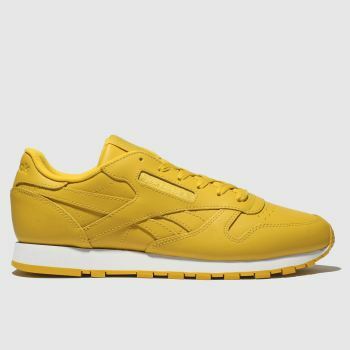 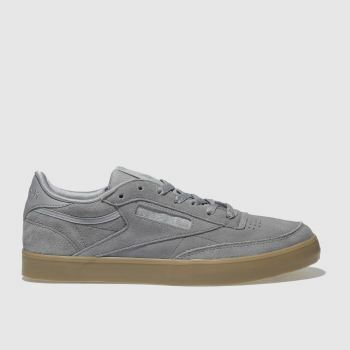 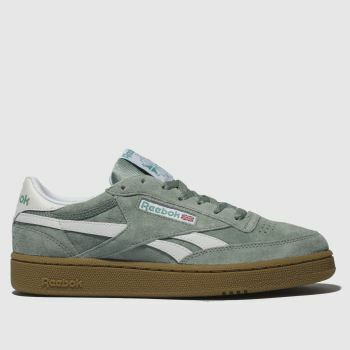 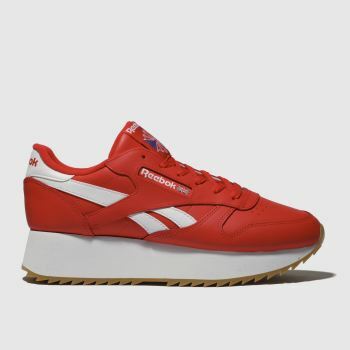 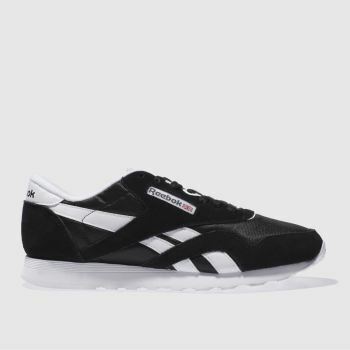 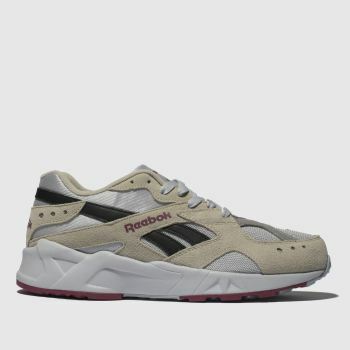 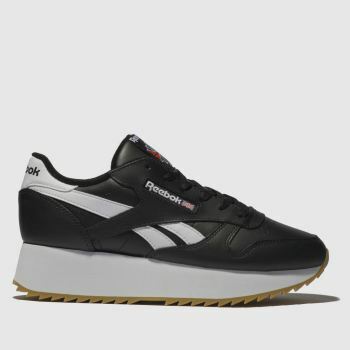 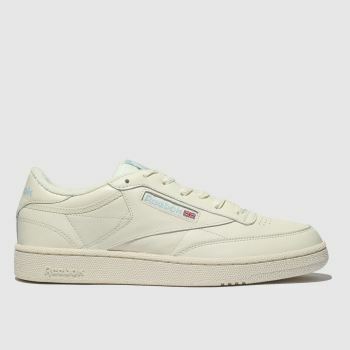 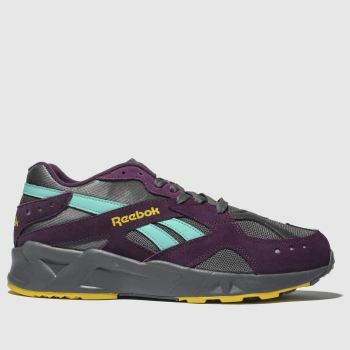 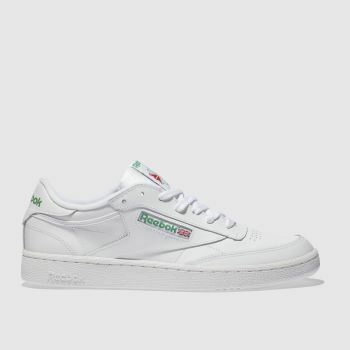 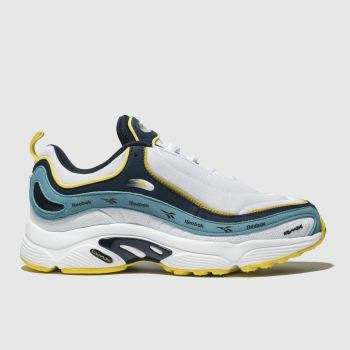 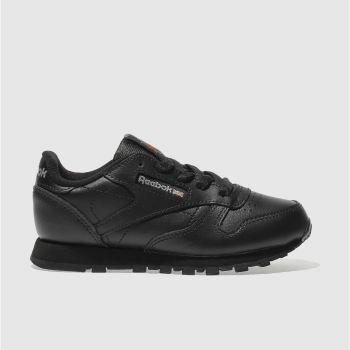 Browse our Reebok shoes today and discover Reebok Classic trainers, the Reebok Club C and chunky Reebok Aztrek sneakers. 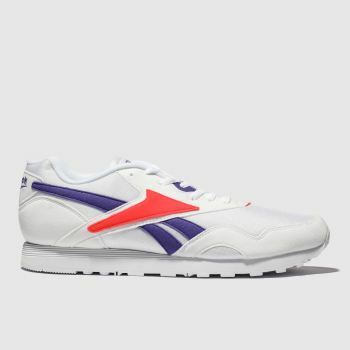 Fulfil your old school trainer needs and order your pair with Next Day Delivery, subject to availability.